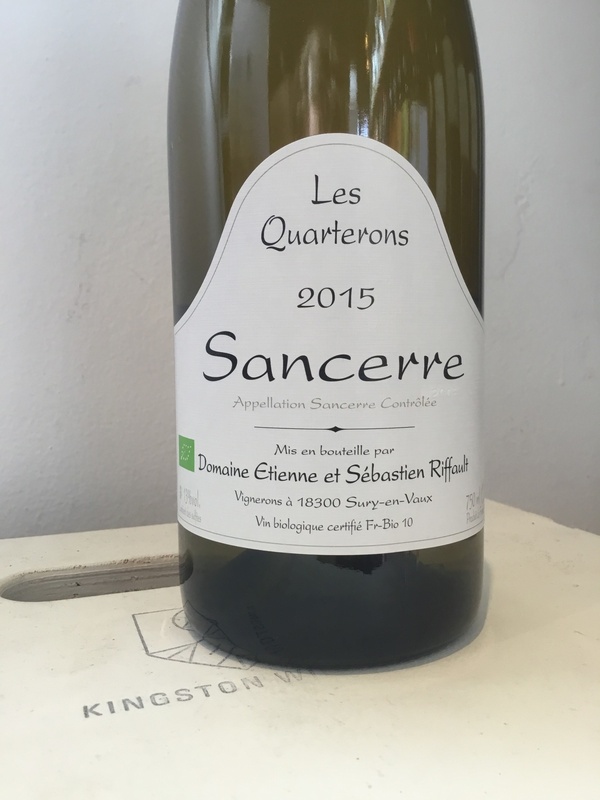 Sancerre from a vineyard that maintains an unfaltering belief biodiversity, biodynamics, and natural approaches in winemaking. 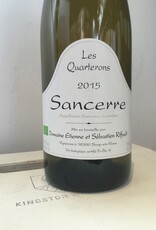 "Riffault’s wines are unique in the Sancerre world, but a strong reflection and true test of his vineyards and soil. Sancerre Sauvignon Blanc is known for its intense minerality, crisp texture and citrus quality. His Sancerre wines are not like the mainstream ones, but none the less delicious, while showcasing his 12 hectares near Sury-en-Vaux. Sebastien Riffault, son of winemaker Etienne Riffault, began his own label in 2002. The big difference between him and the rest of Sancerre is his belief in biodiversity and biodynamic principals and natural winemaking. These principals are rare to find in Sancerre where many vines and wines are made with chemicals and manipulation."